David Einhorn’s Greenlight Capital suffered its worst performance ever relative to the S&P 500 last month. “As the market shifted from ‘grind-up’ to ‘straight-up’ in January, our long portfolio only rose about half of S&P 500, while our short portfolio more than doubled the index,” Einhorn said on a conference call Wednesday. Shorts refer to bets against market gains. “While we’ve never underperformed like this, our prior worst underperformance compared to the S&P came in March of 2000, which was a similar environment,” the hedge fund manager said. Einhorn said Greenlight’s investment portfolio fell 5.5 percent last month. Meanwhile, the S&P 500 rose 5.6 percent in its best January since 1997. The S&P gained 9.67 percent in March 2000, the peak of the dotcom bubble. February has also been tough for the hedge fund so far. 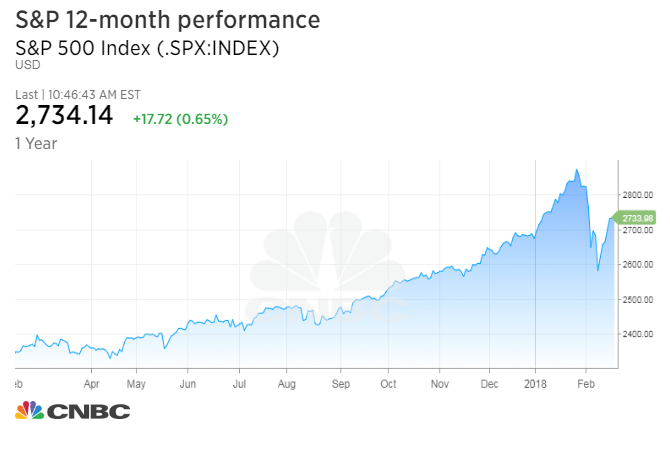 At the beginning of the month, the S&P 500 briefly fell 10 percent from its record high into correction territory for the first time in two years. Einhorn said the fund “has not underperformed materially” in February, but has not outperformed either. The S&P remains just over 3 percent lower for the month. The hedge fund has been hurt by its bet against shares of Caterpillar, which is up 60 percent over the last 12 months. But if Greenlight still holds its investment in Twitter, shares have risen about 52 percent since the fund acquired them at an average price of $21.59 in the fourth quarter last year. The tough start to 2018 follows dramatic underperformance last year. Greenlight returned just 1.6 percent in 2017, versus the S&P 500’s 19.4 percent gain. Other big-name hedge funds also lagged last year. Bill Ackman’s Pershing Square posted losses of 4 percent in 2017, its third-straight negative year, while Nelson Peltz’s Trian Fund Management gained 3.7 percent. — CNBC’s Leslie Picker and Tae Kim contributed to this report. 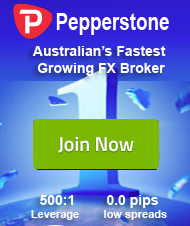 Previous: ECB Meeting Minutes Due: More Hawkish Talk to be Expected?